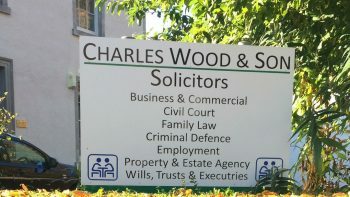 Charles Wood and Son Solicitors, Estate Agents and Notaries Public. 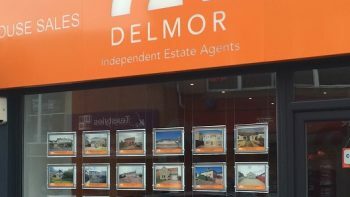 Delmor Independent Estate Agents offer estate agency & letting services and Delmor Ltd offer financial advice both with coverage in Cowdenbeath, West Fife and Kirkcaldy. Our levels of experience and top quality services have been delivered since 1982 during which period we have enjoyed success for our clients and growth for our business. Today we have experienced professionals in the area working for us with all our staff having over 20 years experience. All of the partners have over 100 years combined experience. 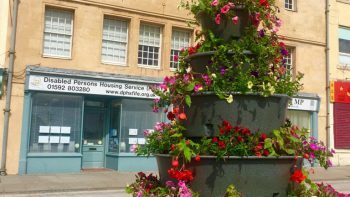 Disabled Persons Housing Service (Fife) provide full independent *housing information, advice and support for disabled people in Fife, assisting them to find the right housing solution that meets their needs. We can also advise you about adapting your current property no matter what type of property – rented, owned, private let, etc. Landlords are also welcome to use our service to find tenants for their specifically adapted or accessible properties. We will explore all your options with you and provide you with a full, independent, Housing Options Report so that you have an action plan to work with. Although funding for our Housing Mentors project has now ended, information, stories and videos are still available on this site. 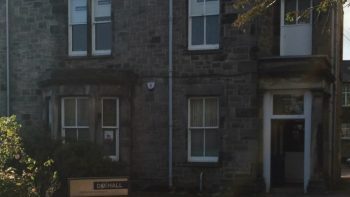 Here at DPHS we are led by the experiences of disabled people who have had problems with their housing. We are an independent, user-led charity with a small staff team, and an experienced volunteer board of directors. *Our housing advice service has been audited by Scottish Government as part of its National Standards programme to ensure quality of advice. Here at DM Hall we have the perfect blend of experience, local expertise and customer service, allowing us to provide much more than written reports. 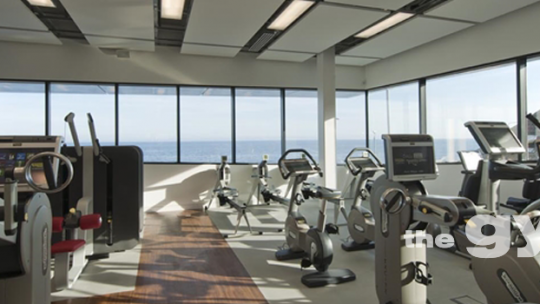 Your property requirements will be handled professionally and to the highest quality. Being truly multi disciplinary, we provide a full range of property services from residential reports to commercial services and everything in between. Take a look through our specialist departments and see how we can help you. 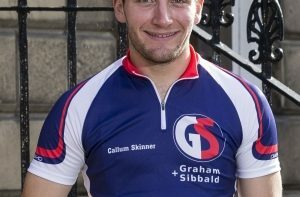 Graham + Sibbald provide a complete range of Residential Property Valuations and we will be pleased to advise you on the type of survey which best suits your needs when we take your instructions. Providing comprehensive and reliable Residential Property Valuations is where our expertise and knowledge of local markets enables us to provide unrivalled service. 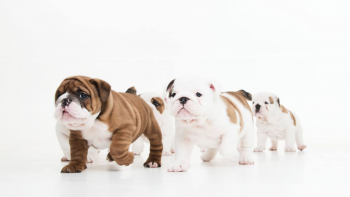 We have been carrying out residential services including Mortgage Valuation Reports, Home Buyer Surveys and Valuations, Building Surveys and Valuations for other purposes for almost 50 years. We act for all the major Building Societies, Banks, and other Lending and Financial Institutions. 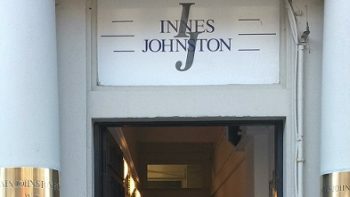 With offices in Kirkcaldy, Leven and Glenrothes, Innes Johnston enjoys an excellent reputation across Fife, providing professional services in an approachable and friendly manner. J & E Shepherd is one of Scotland’s leading firms of chartered surveyors, valuers, property agents and managers. A national surveying business providing clients with decades of experience and expertise, together with national resources and in-depth local market knowledge, Shepherd Chartered Surveyors offers a comprehensive range of residential and commercial services. Operating from a network of 33 offices throughout Scotland, our clients benefit from the experience, expertise and resources associated with a major practice aligned to comprehensive local market knowledge. 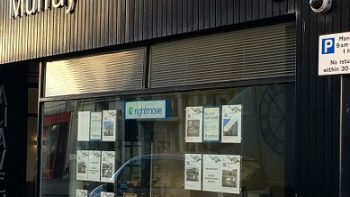 Murray Properties are an independently owned Specialist Letting Agency based in the High Street. We offer a no let, no fee policy and are more than happy to give you a free rental market valuation. 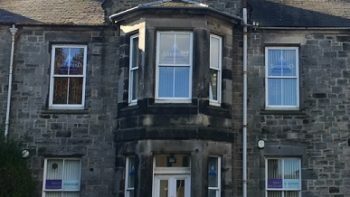 We manage rental portfolios throughout fife and the central belt and offer a flat rate management fee of 10%, no set up costs. We also offer a find only service at £200 or our advertising only option for just £50.